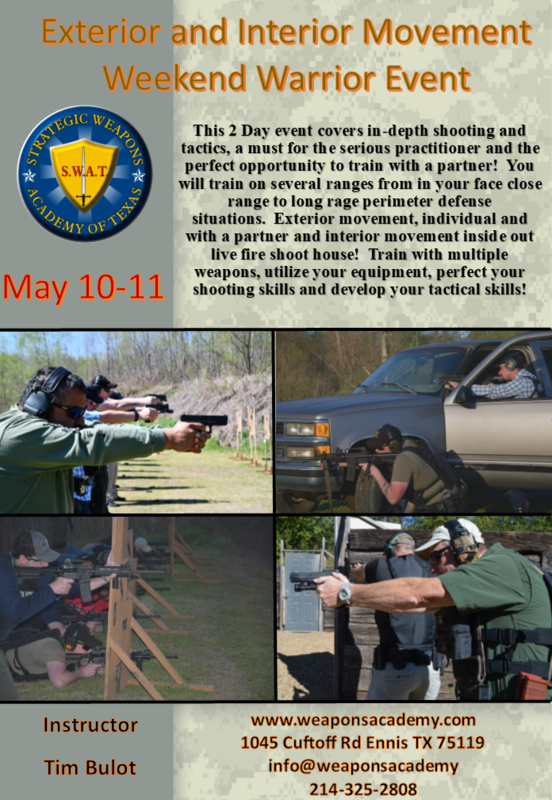 This 2 Day event covers in-depth shooting and tactics, a must for the serious practitioner and the perfect opportunity to train with a partner! 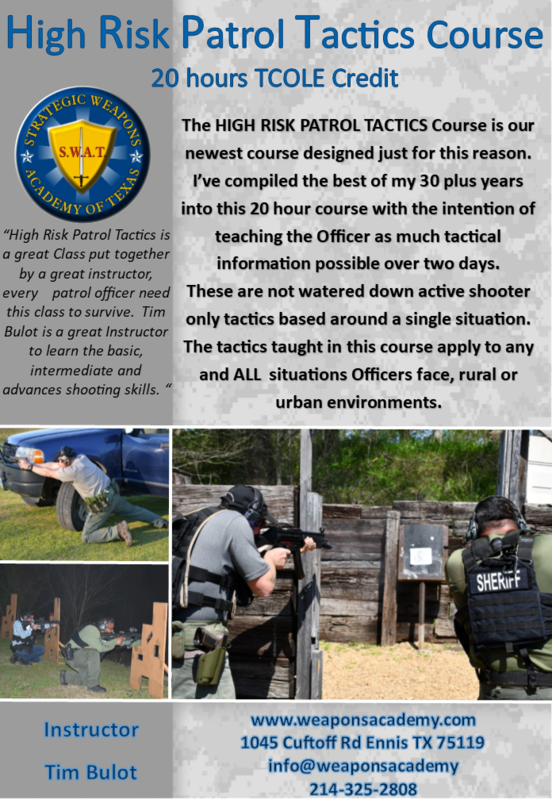 You will train on several ranges from in your face close range to long rage perimeter defense situations. Exterior movement, individual and with a partner and interior movement inside out live fire shoot house! 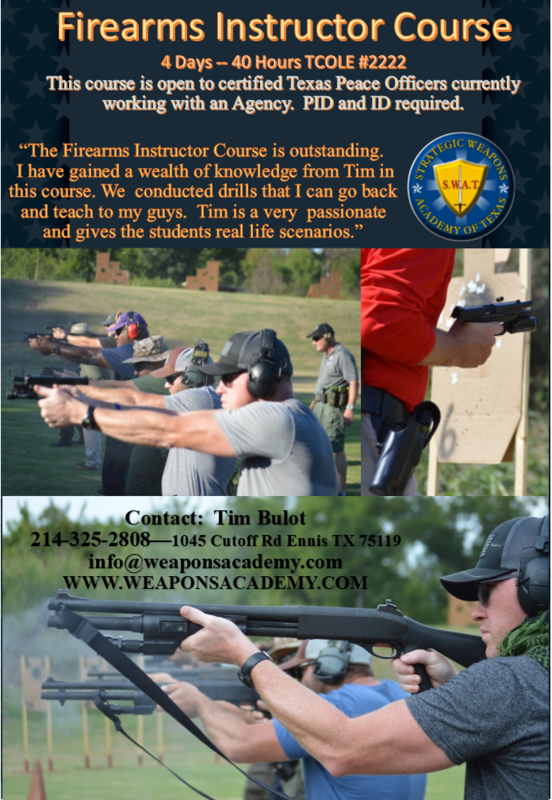 Train with multiple weapons, utilize your equipment, perfect your shooting skills and develop your tactical skills! DON’T MISS THIS WEEKEND EVENT! 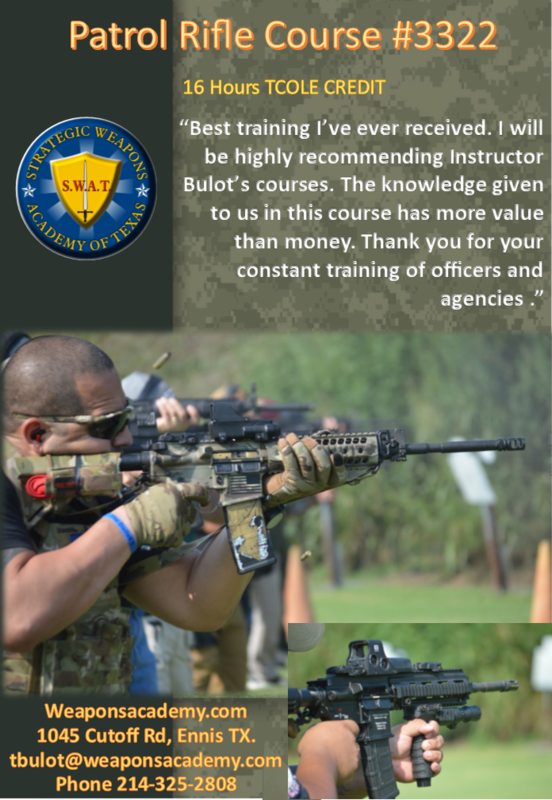 Ballistic vest if you own one….